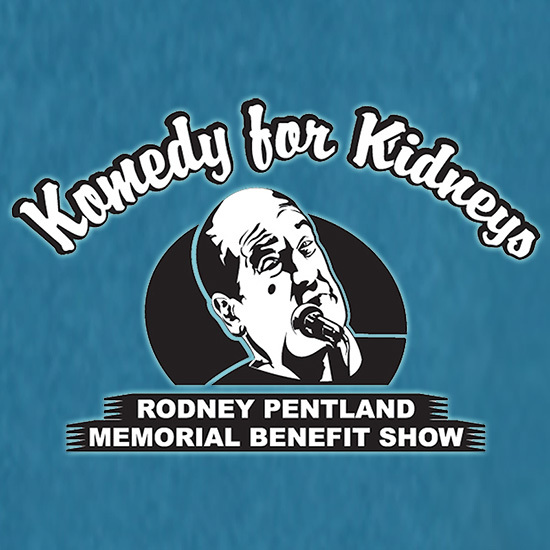 On Wednesday, March 6th, enjoy the Funniest Night in Niagara at the 12th Annual Komedy for Kidneys Rodney Pentland Memorial Benefit Show. It’s two-hours of “pee your pants” funny, featuring some of Canada’s foremost comedians and rising stars. The 2019 line-up includes Patrick Alexander, David Green, Mark Matthews, Simon B Cotter, Derek Edwards, Scott Faulconbridge, and Stephen Cox! 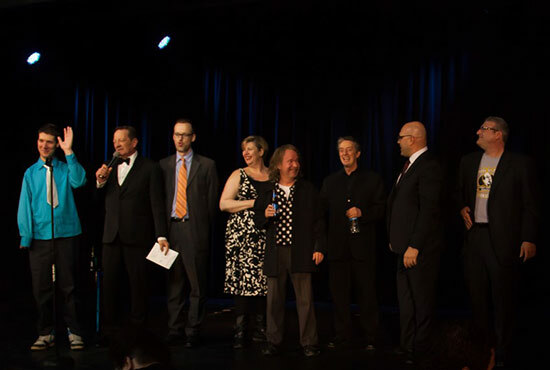 Komedy for Kidneys Rodney Pentland Memorial Benefit Show has raised over $74,000 in support of Dialysis Care in Niagara. Doors open at 7PM. Tickets start at $20.99 CDN plus tax/fees. Vegas Style dinner theatre with tables of (8) eight and private booths of (4).